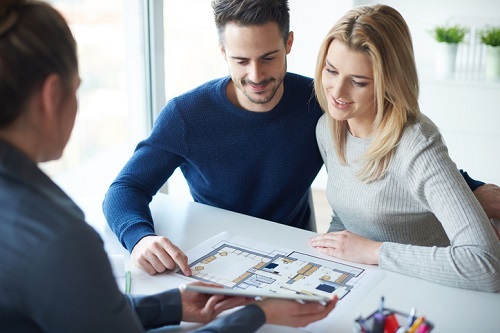 The process of getting a mortgage can be daunting, and if you’ve found yourself wondering if you need a second mortgage, you’ll learn that it’s not much better. Why do people get a second mortgage? People get second mortgages for a number of reasons, some more attractive than others. Debt consolidation is another reason that many people get second mortgages. 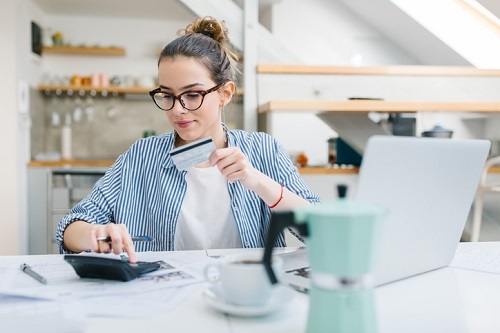 You might use the money to pay off a couple of credit cards, for example, on which you’re carrying large balances as well as paying an incredibly high interest rate. Because the interest rate on the credit card(s) is probably higher than it will be for your second mortgage, getting a second mortgage to pay off the debt may cost you less in the end, even though you’re just transferring the debt from one vehicle to another. As you can see, second mortgages aren’t all bad, although they do have a bit of a reputation for being a kind of “loan of last resort” for people who can’t qualify for better loans. But in fact, plenty of products that people use are technically second mortgages. Home equity lines of credit (HELOCs), for example, are a type of a second mortgage; although it’s a revolving line of credit that’s available as you need it as opposed to a lump sum loan, it’s still secured against your home. HELOCs are offered by many of the major lenders and as much, still cater to mostly A borrowers, people who have good equity, good credit, and are not seen as being a big risk for defaulting on their loan payments. With a HELOC, you’re limited with the amount of money that you can borrow. You have to have 20 per cent equity in your home, and usually only 65 per cent of the home’s value is available to you, minus the amount that you owe on your current mortgage. So if your home is valued at $500,000 and your owe $375,000 on your current mortgage, then you will only be able to borrow $25,000. Another thing to consider is that most HELOCs are interest-only loans, which means that the payments due are only the interest on the amount. This differs from a true second mortgage, or even the way your current mortgage works, where you pay interest on the entire amount. Before you rush to your mortgage broker to sign up for a second mortgage, however, you should know that second mortgages are seen as being more risky in the eyes of the lender. Second mortgages are often taken out with smaller and/or private lenders, who may usually cater to riskier borrowers in general, or people who have poor or no credit, and are therefore not ideal in the eyes of a bigger lender who can offer rock bottom interest rates and more flexible terms. Lenders are taking a higher risk of losing money with a second mortgage because they’re not in line to get paid first should you stop making your mortgage payments. And if a loan is riskier, it’s going to cost more for the lender to insure, and they’re going to pass that cost on to you. This is why second mortgages almost always have a higher interest rate than a conventional mortgage. 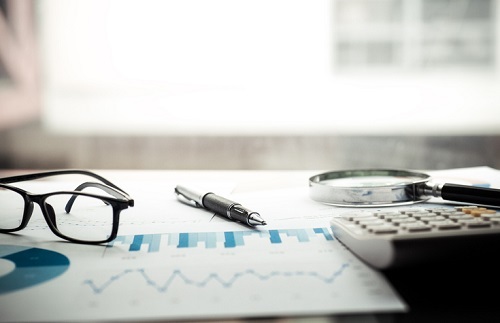 Not only are interest rates for second mortgages are considerably higher than they are with first mortgages, they also have the standard fees associated with origination that you’ll have to pay. And there can also be penalties and fees associated with paying off the loan early or making more than the pre-arranged lump sum payments, just as there are with conventional mortgages. This is why it’s even more imperative to read the fine print and have a mortgage broker talk you through the risks of a particular second mortgage product if you decide to go that route. Second mortgages might be expensive, but they’re also convenient. If you have a lot of equity in your home, then you have some leverage. And if you need to consolidate your debt, it’s a good option. But the smart thing to do is to consider the end game. If getting a second mortgage is a short-term solution and you have a plan to pay it off, then it might not be a bad idea, especially since most second mortgages have shorter terms anyway. If you want and are able to get a second mortgage with a longer term, and plan on paying it off like your primary mortgage, however, then you’re going to pay much more money over time because of the high interest rate. Some lenders will offer a “no frills” mortgage product in order to get the absolute lowest rates possible. This type of mortgage comes with some trade-offs, including minimal pre-payment privileges and additional payment options, and maximum restrictions on things such as transferring to/from another lender, closing deadlines, and availability. 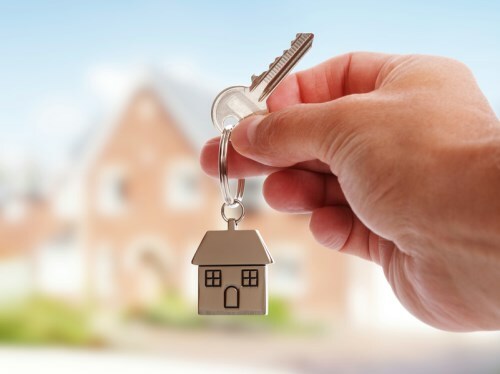 If you currently have this type of mortgage, then you could make a case for getting a second mortgage to avoid paying the prohibitively expensive fees and penalties associated with altering your current mortgage. It is also possible to combine your first and second mortgages in such a way that you’re making a single payment and interest rate. Remember, the second mortgage is secured on your home just like the original mortgage, so if you default on your second mortgage – even if you’re up-to-date on your first mortgage – then your lender can start foreclosure proceedings to take your home. But even if this happens, the lender holding your first mortgage will get paid first, and you’ll still owe your second lender. Alternatively, the second mortgage holder can buy out the first mortgage in order to ensure that they’ll get paid. Second mortgages can get on top of even the most well-intentioned borrower. It might be more advisable, therefore, to get a personal loan, which may have more favorable terms and/or lower interest rates. It all depends on the amount of money you need, as well as your overall financial strategy and play to repay the loan.